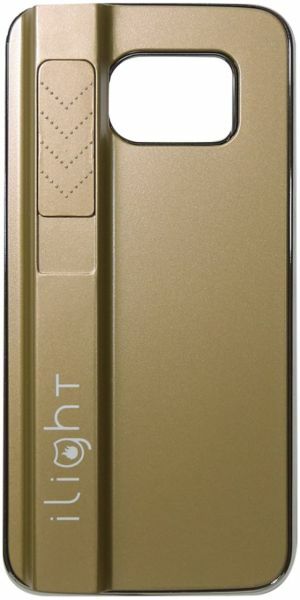 iLight Samsung Galaxy S6/Samsung Galaxy S6 Edge case is your ultimate solution for those who are looking for a stylish case with an e-lighter. Details: Eco-Friendly. Windproof. Childproof. Re-Chargeable. Includes USB Charging Cable. Lock Feature. Shockproof Case. Up to 300 Lights per charge. Recyclable. Fashionable.